eBay is on a quest to make shopping more interactive and enjoyable by incorporating augmented reality into the buying process. The company has even tapped the services of expert data scientist Jan Pedersen to ensure that they’re on the right track. In a bid to provide their clients with a better shopping experience, eBay is reportedly developing an augmented reality kit that will help customers see the product better and make shopping more dynamic. For instance, the AR kit can help drivers check how a particular tire design will look on their vehicles. It could also assist women to look at a dress or an appliance with a more critical eye. Shoppers can also use the kit to check what size box they will need for their purchases. eBay is currently on a roll, with a holiday quarter that saw a 10 percent increase in its merchandise volume of $24.4 billion. The season also saw around 170 million shoppers using the platform. The company wants to continue that success and is seeking to convince investors that they can also go up against a giant like Amazon. Jeff Bezos’ company is currently dominating the market with its same-day delivery system. Amazon might be the king of logistics, but as eBay CEO Devin Wenig told investors at a recent technology conference, it’s not the only thing that’s important. According to Wenig, price and inventory are also critical. eBay is known for offering one-of-a-kind products at affordable prices, but the company is also looking to improve its inventory. To that end, it is planning to add more clothing and home products to attract women and young consumers. At the moment, the retail giant’s base is geared towards older men. Mohan Patt, the company’s vice president of buyer experiences, revealed that eBay is pushing to maintain its growth and is looking to enhance its artificial intelligence to further improve what customers will be offered. The company aims to expand its reach beyond shoppers who already know what they’re looking for to people who are browsing the different product categories, seeking inspiration. This is where artificial intelligence and date will come in. According to Patt, this personalization will be the key to getting consumers to purchase items they didn’t know they wanted. 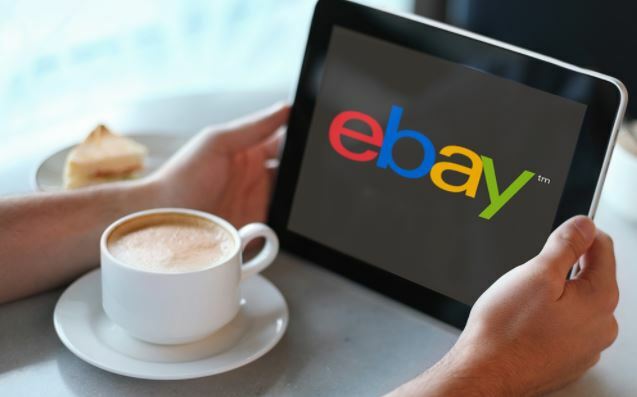 To ensure that the company’s vision for customization and a more engaging shopping experience goes off without a hitch, eBay has engaged the services of Jan Pedersen. The renowned data scientist will be at the helm of the eCommerce leader’s AI endeavors. Pedersen and his team will be responsible for developing eBay’s strategy and technology that will be used to better interact with customers.